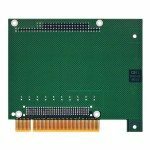 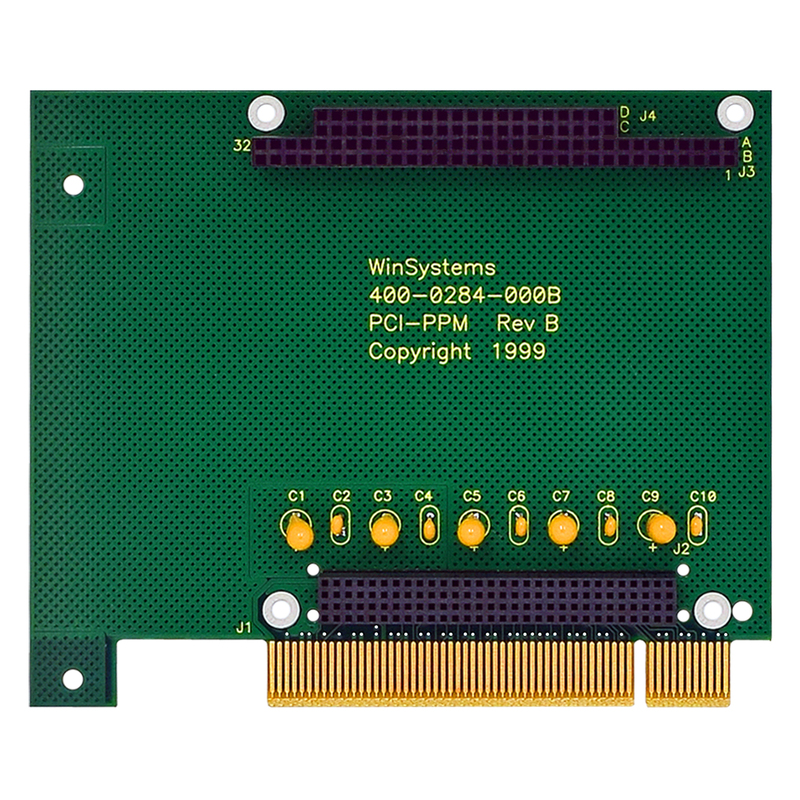 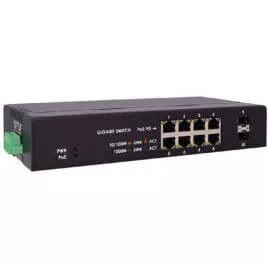 The PCI-PPM is a multipurpose development tool that allows a PC/104-Plus module to be used in a standard PCI Bus computer backplane. 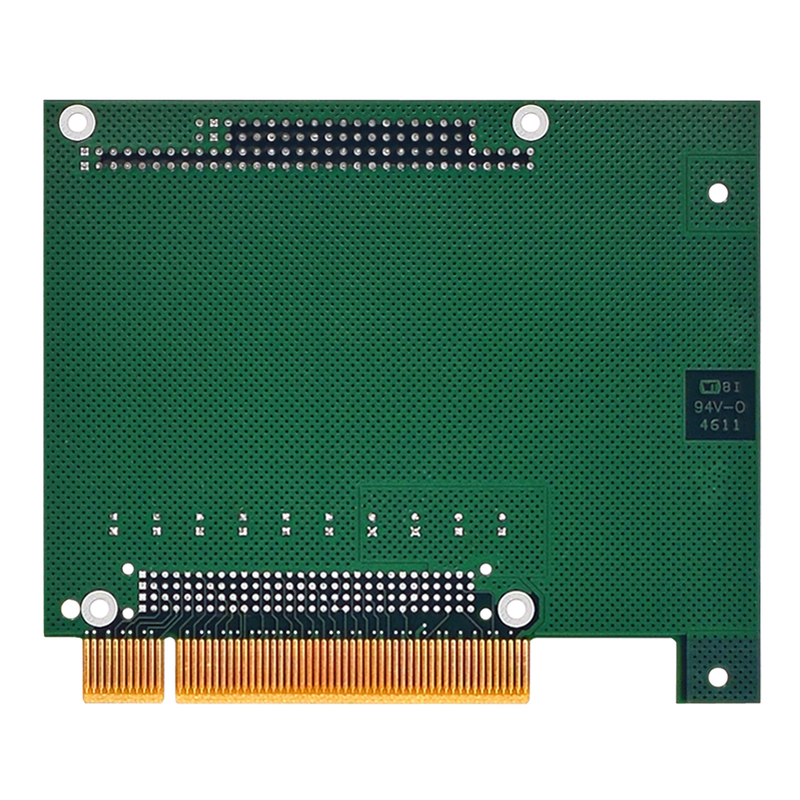 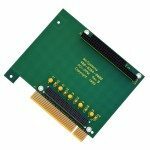 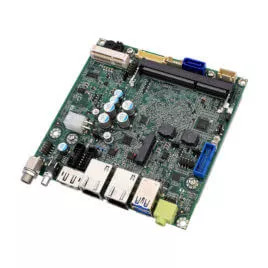 It is a standard PCI Bus card that supports 32-bit wide data transfers to and from a PC/104-Plus module. 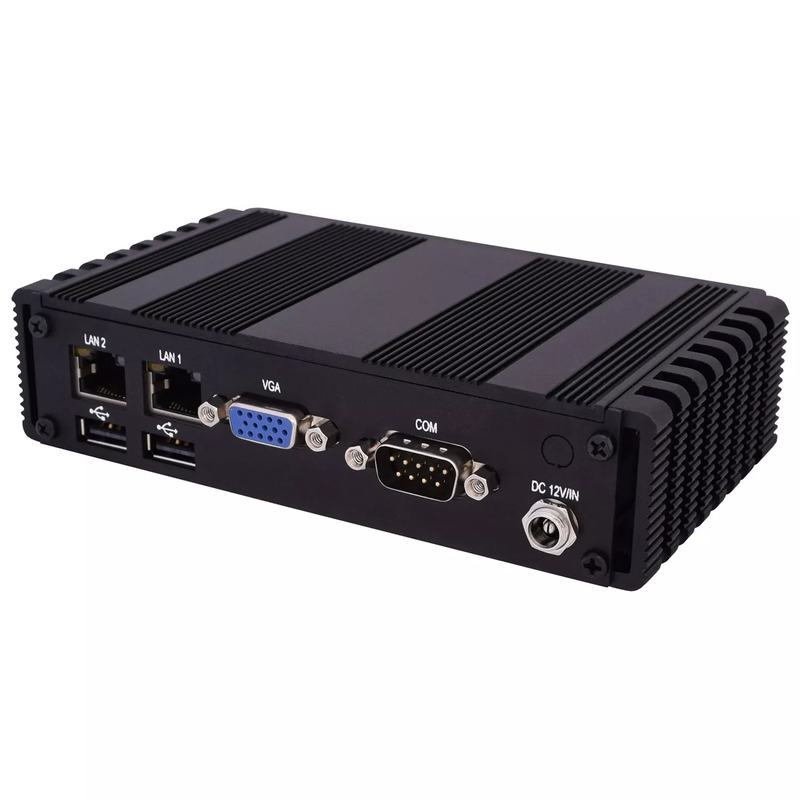 This adapter allows easy testing and development in a PC environment.